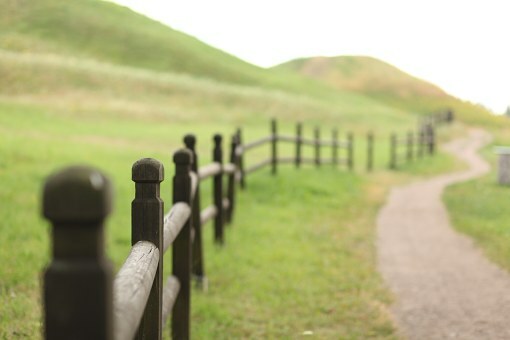 There are so many factors that determine the choice of a fence. Do you need added privacy, added security, and shield from wind, to block a street view or make your yard beautiful? 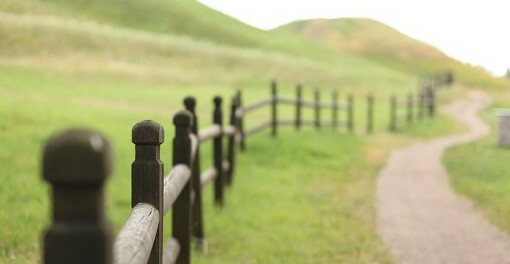 Your choice will mostly depend on what you need the fence for. Understanding the pros and cons of each type of fence will help make a more educated choice. Here are the main types of fences. This is the most popular type of fence. It not only offers a sense of privacy but it is also an attractive option. These fences offer a warm and welcoming feel without forcing you to spend a lot of money. However, you need to note that the size and height of your fence will affect the overall cost. The main problem with these fences is that they take longer to install. On the bright side, these fences can last a lifetime. The longevity will depend on the quality of lumber that is used. When deciding on the fence to use, fencing is an option you should not ignore. This is one of the cheapest way to fence your yard. These fences look like wooden fences, only that PVC is used in place of lumber. This option is cheaper than wooden fences. It is also available in a range of sizes and colors. The best thing about this fence is that it is highly resistant to the elements and will last for many years. When choosing a fence that enhances security, this is the type you should give priority. These fences are available in many designs. They are beautiful and strong at the same time. However, you will have to be ready for constant upkeep requirements. Wrought iron will have to be repainted or sanded once every 2 to 3 years in order for it to maintain its beauty. These fences are perfect for conservative homeowners. They are not cheap. This is an elite option. These fences are four times more flexible and five times stronger than wood fences. They require minimal maintenance. Cleaning graffiti is quite easy because the fence resists paint easily. The downside is that the installation cost of vinyl fencing is a bit high. However, when you think about its low maintenance, the investment will be worth it. These fences don’t add much privacy but they offer other great functions. For example, if you don’t want your neighbors’ kids playing on your yard, this will be a great choice. They are the preferred choice by school administrators. It is good to note that they are durable, cheap and need minimal maintenance. There are so many options out there. Other great types of fencing you can settle for are electric, bamboo, and farm fencing. The type of fence you choose must always match your desired needs. Know what you really want the fence to do before making a choice. You must also never use price as the sole determining factor.